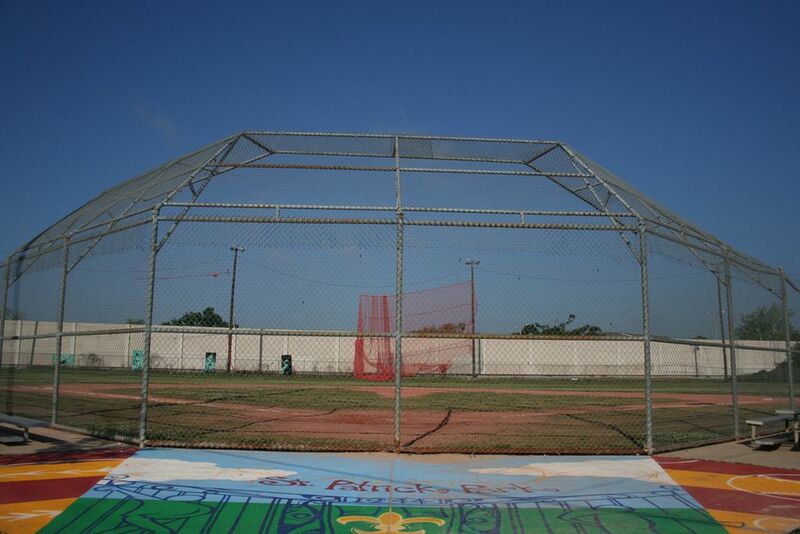 Welcome to NOLA Fray - your new home for all fun things in NOLA! You're about to join our Winter season of Men's Overhand Softball! *Umpire and Scorekeeper fees are not included in the registration fee. Teams must pay $38 per game in cash to the scorekeeper before each game for Ump fees. Forfeit Rule: If a team forfeits, 1 point will be subtracted from their standings points in addition to a loss. 2 Forfeits and a team is not eligble for playoffs and may be removed from the league the remainder of the season. Check out our Rules page to stay up to date with the latest rule changes.